Neglected potholes, late rubbish collection and expensive parking are some of the country’s biggest council complaints, according to new research. 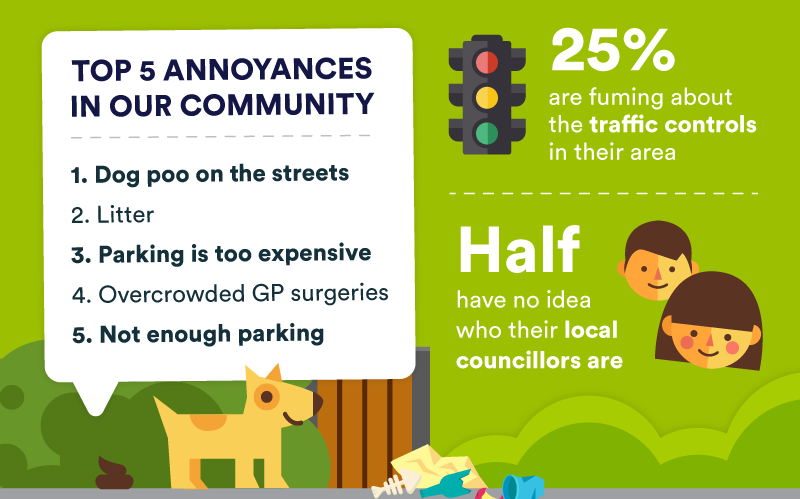 A poll of 2,000 adults aimed to find out how satisfied the nation is with its public services, and found that six in 10 are unhappy with the time it takes their local council to repair holes in the roads. And more than a quarter are fuming about the traffic controls in their towns and cities. One in five also believe there is a problem with a lack of street lighting in their areas. The study was conducted by OnePoll, whose spokesman Kevin Smith said: “Looking at these results, it seems that many are dissatisfied by the level of service they get from their local councils. “A lot of what our respondents seem unhappy about appears to be relatively easy to fix – like decreasing the cost of parking. “However, it’s not all bad news. In certain areas like playgrounds, parks, recreation and public walkways, levels of satisfaction are much higher. 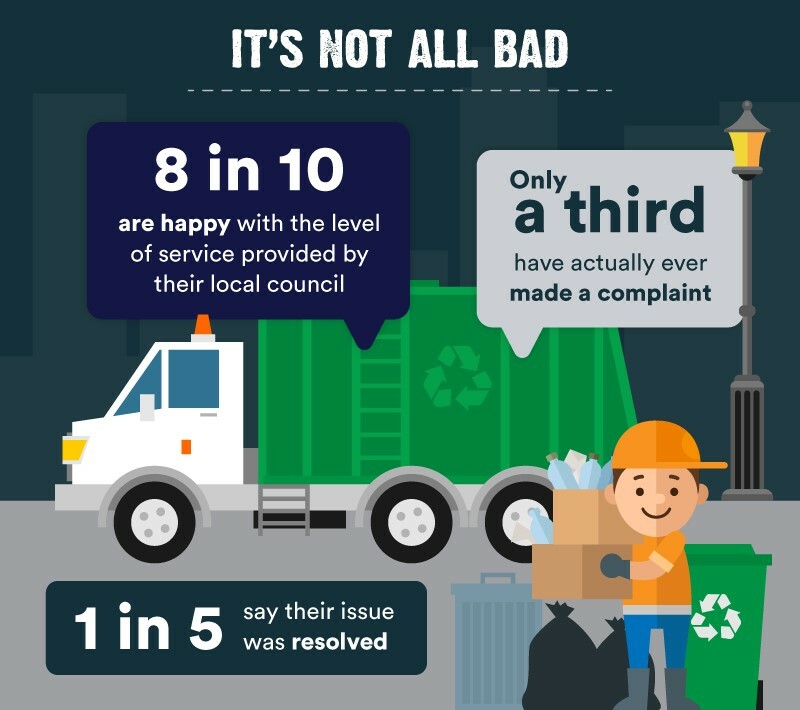 “And as a whole, eight in 10 say that overall they’re happy with the level of service provided by their local council. Half of the population has no idea who their local councillors are, and only a third have ever made contact with their local council or authority to make a complaint – with one in five saying their issue was resolved. Fifty per cent of respondents think their council tax bill is too high, and only 20 per cent think it’s about right. However, three quarters aren’t totally sure exactly what their council tax bill goes towards. 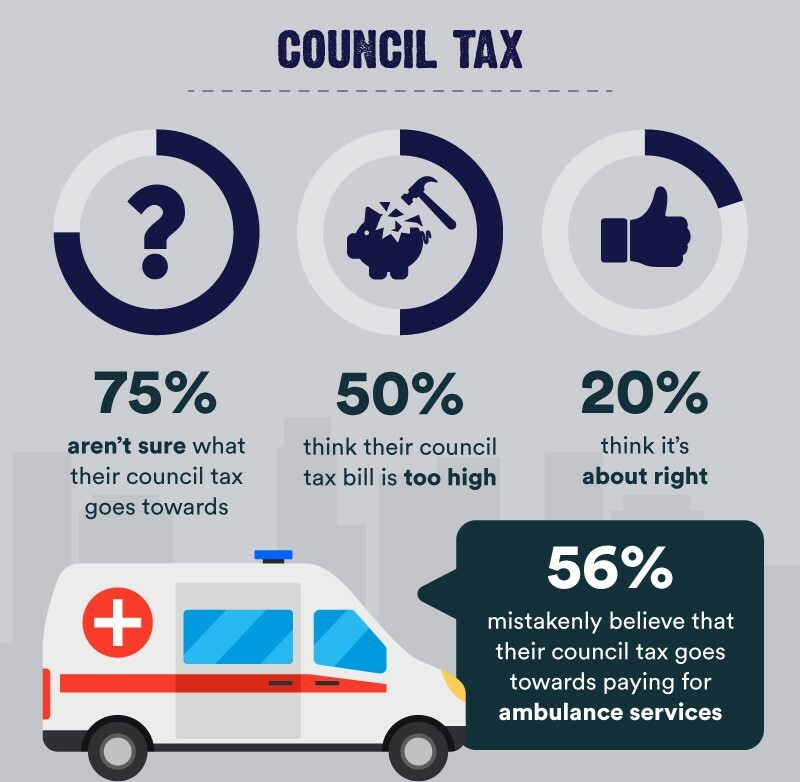 And 56 per cent of respondents mistakenly believe that their council tax goes towards paying for ambulance services. On average, respondents have complained to their local council seven times. And one in 10 have considered moving because of a local issue that wasn’t being resolved – with a further three percent of the population actually upping sticks and moving to a new town. Three times as many people believe their local politicians act in their own best interests than those who believe they act for the good of their town. Kevin Smith said: “It seems that many people are happy enough with the level of service they are provided by their government – or at any rate, not unhappy enough to complain. “There is still work to be done to make our communities cleaner, safer and more pleasurable all round. “And lots of change can be effected without council help – eight in 10 of our respondents have never arranged a meeting with neighbours to discuss community issues, which may prove helpful.